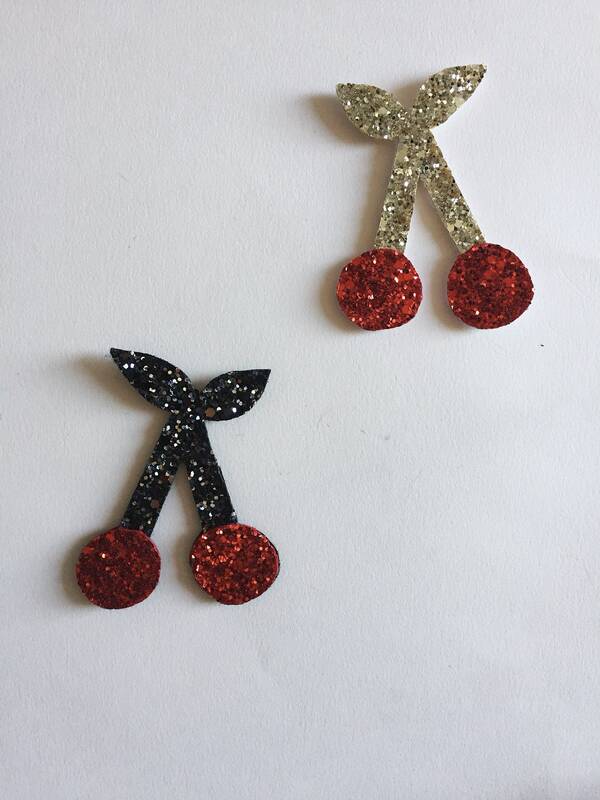 Adorable cherries to wear on summer and winter wear! Made entirely by hand and with lots of love, this little pin stays with you! It is made entirely by hand and with love by the sea in La Rochelle.